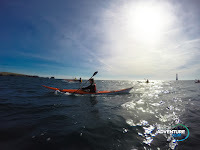 Sunday was a mighty day on the water! 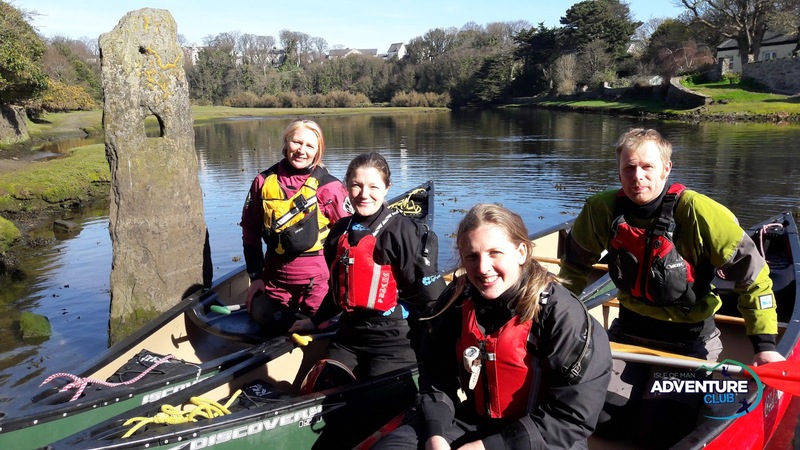 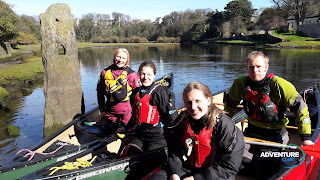 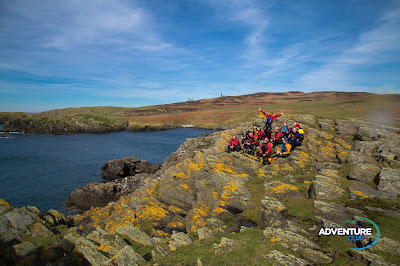 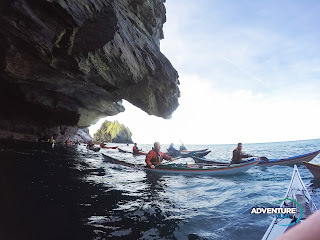 Saturday morning was another canoe training up the Sulby river, with the Adventure Club. 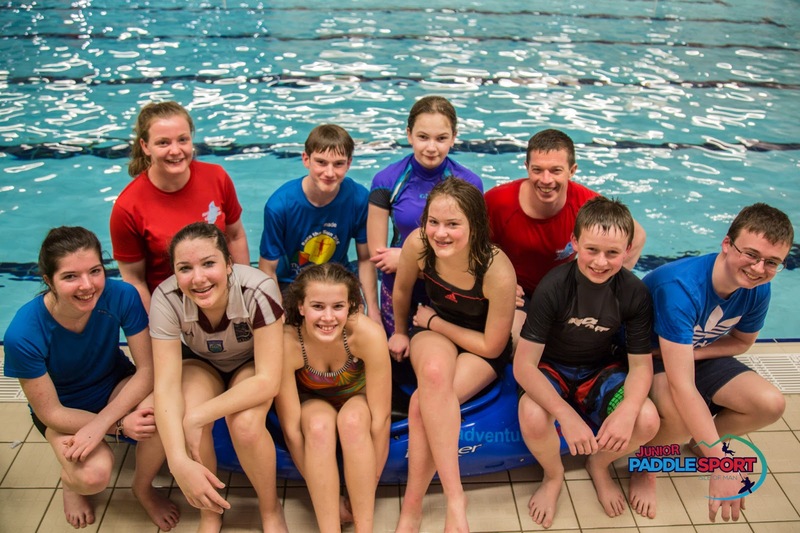 Congratulations to all our juniors for another exceptional effort! 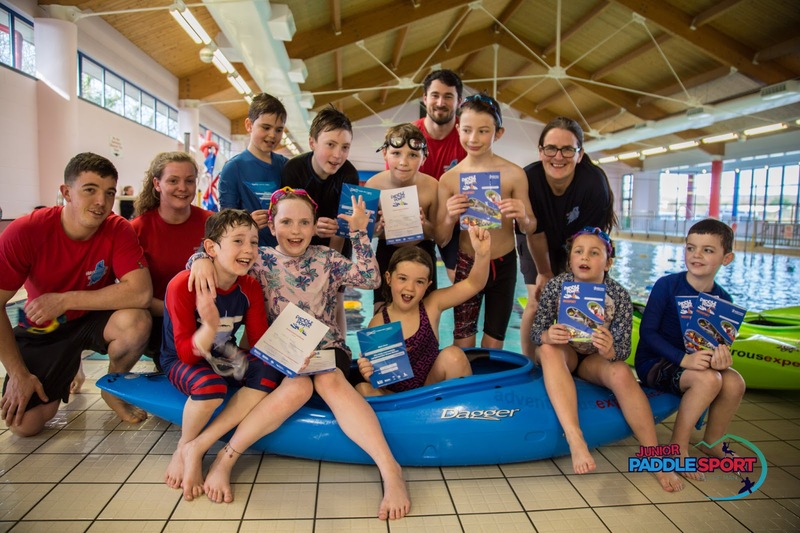 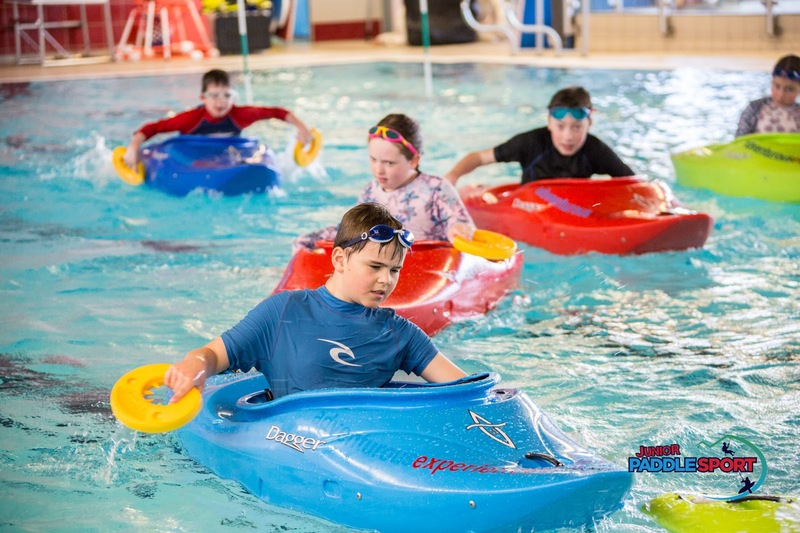 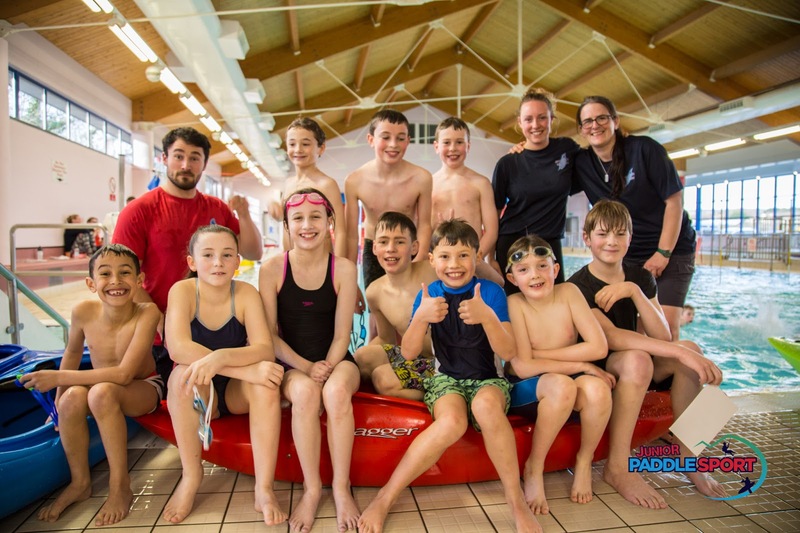 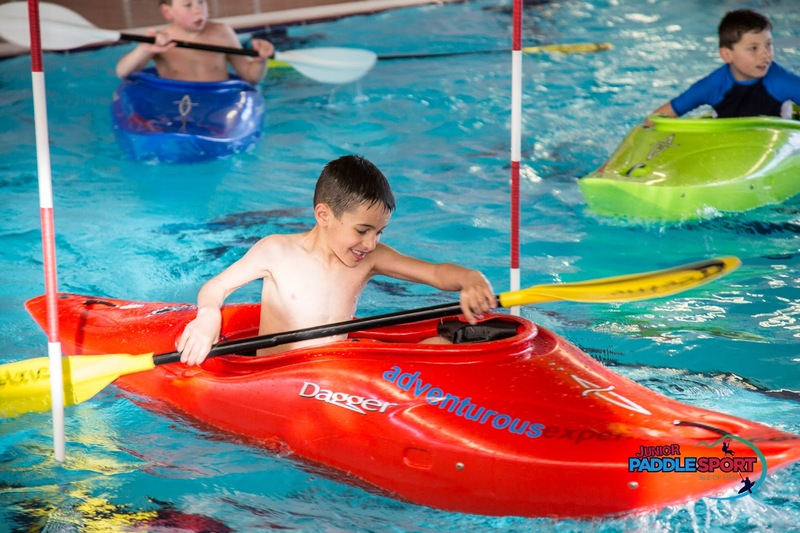 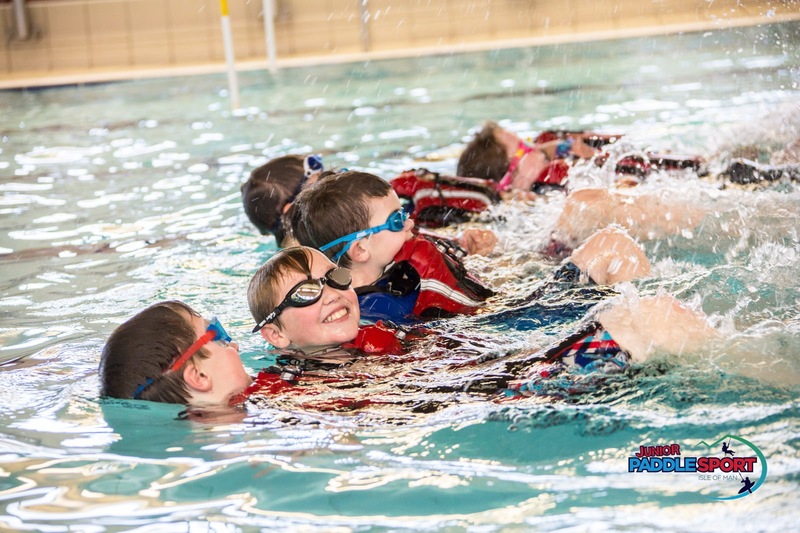 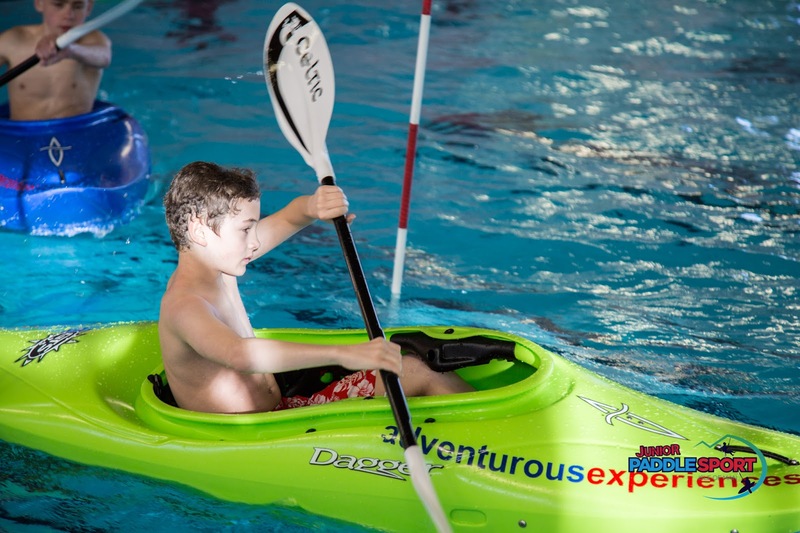 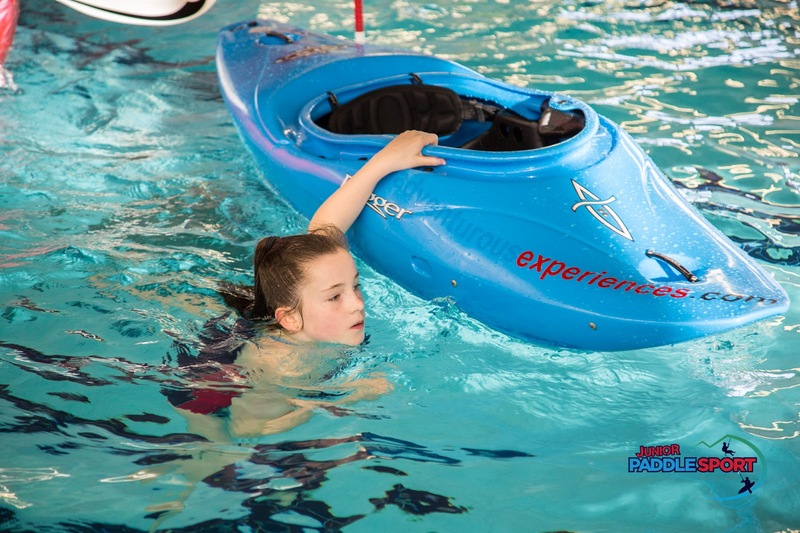 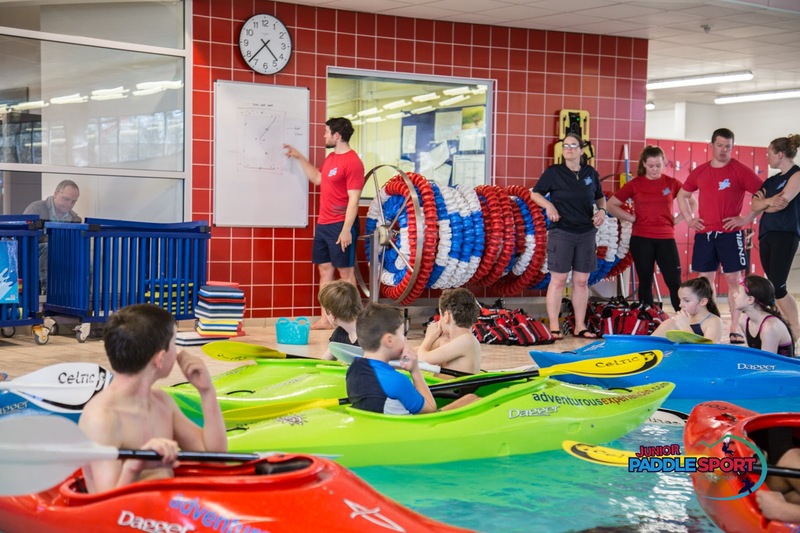 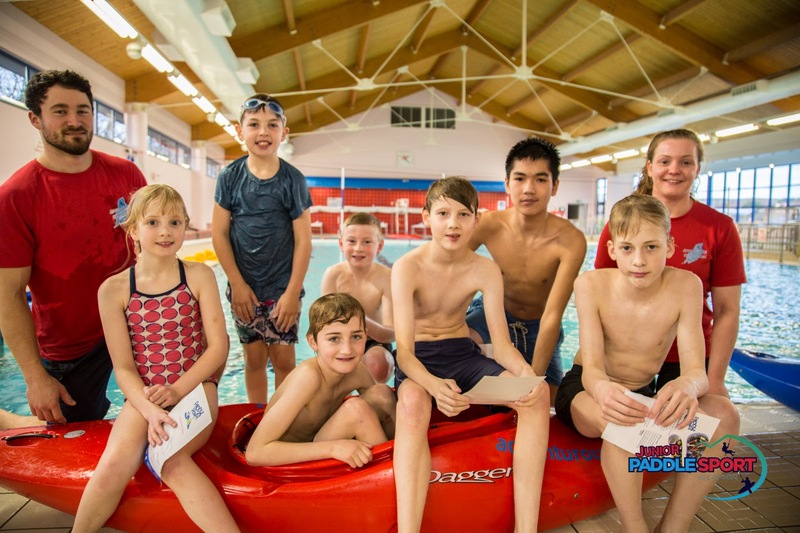 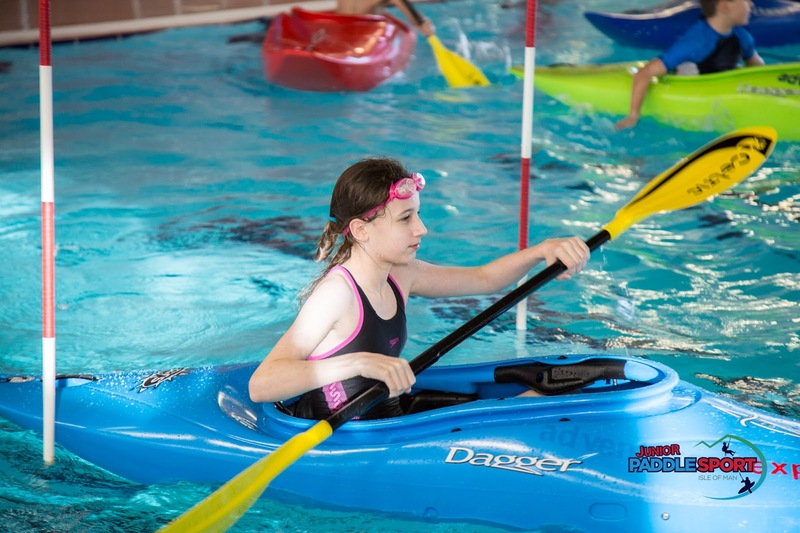 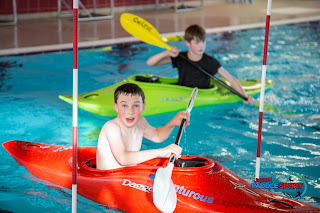 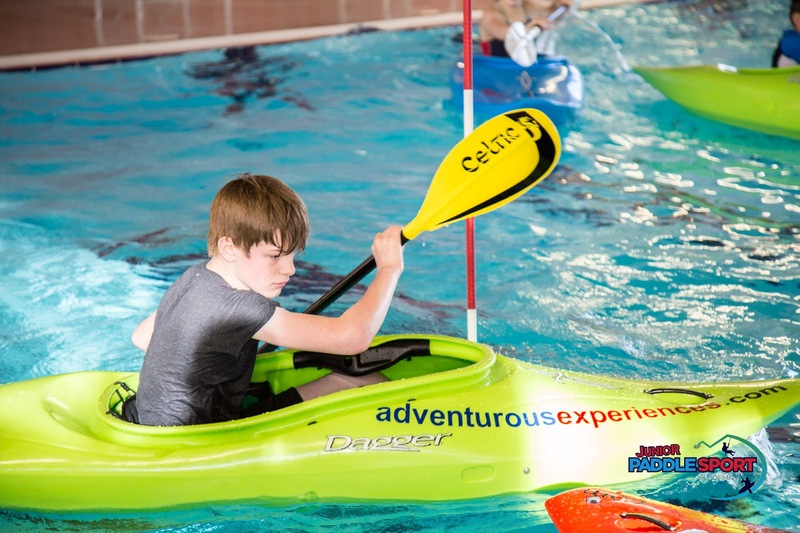 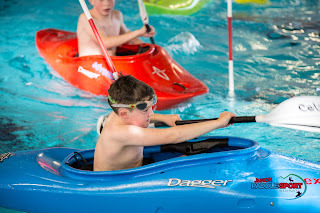 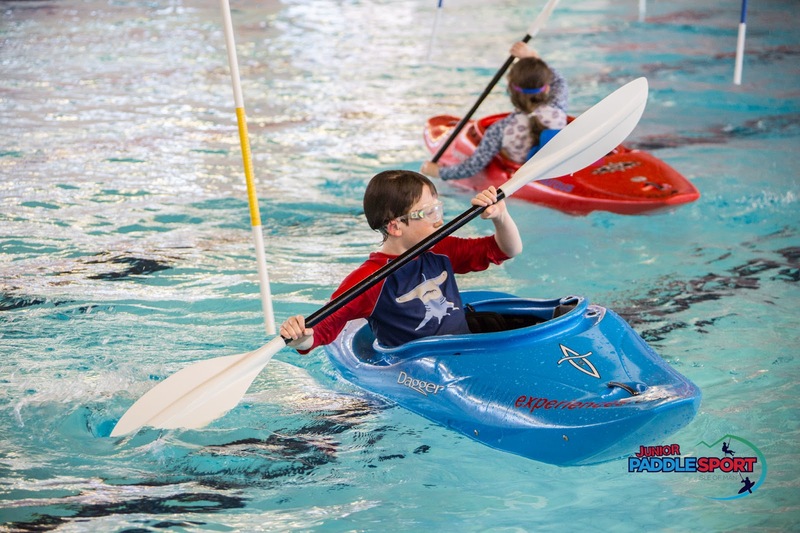 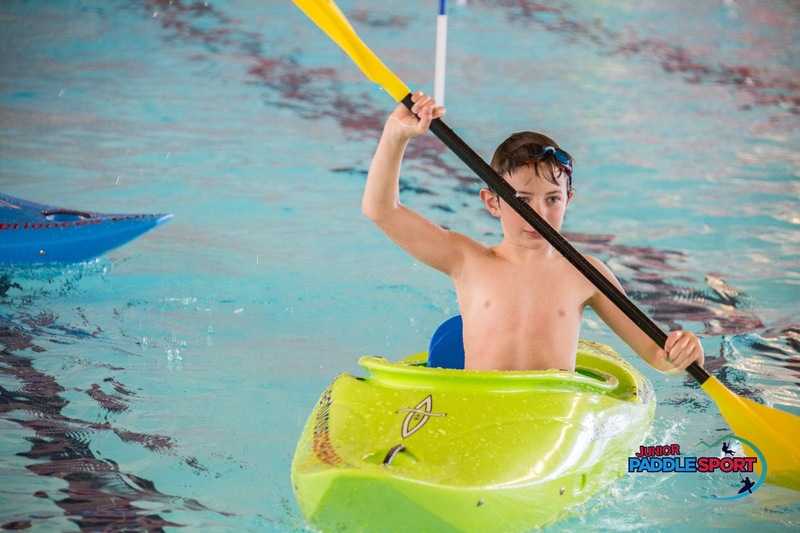 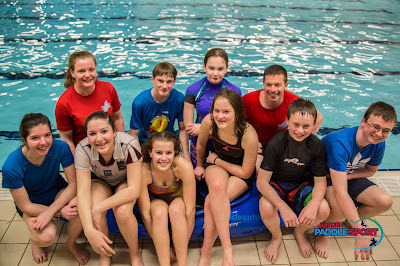 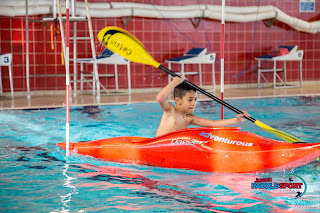 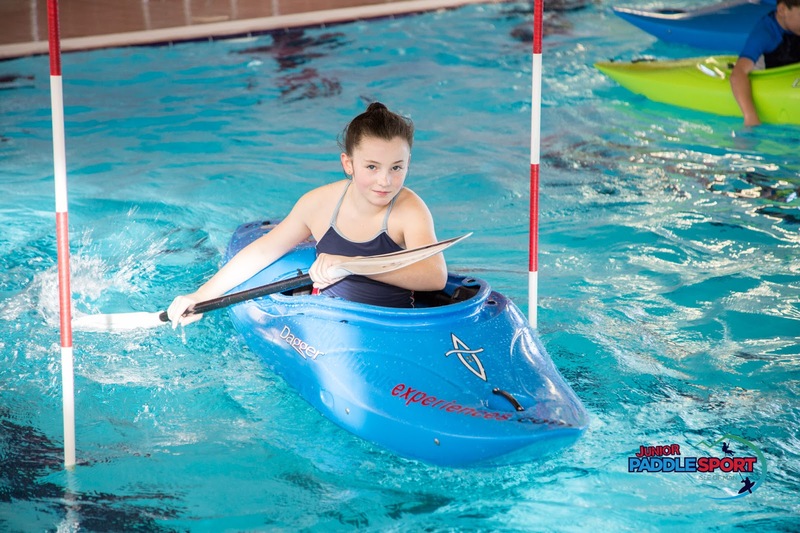 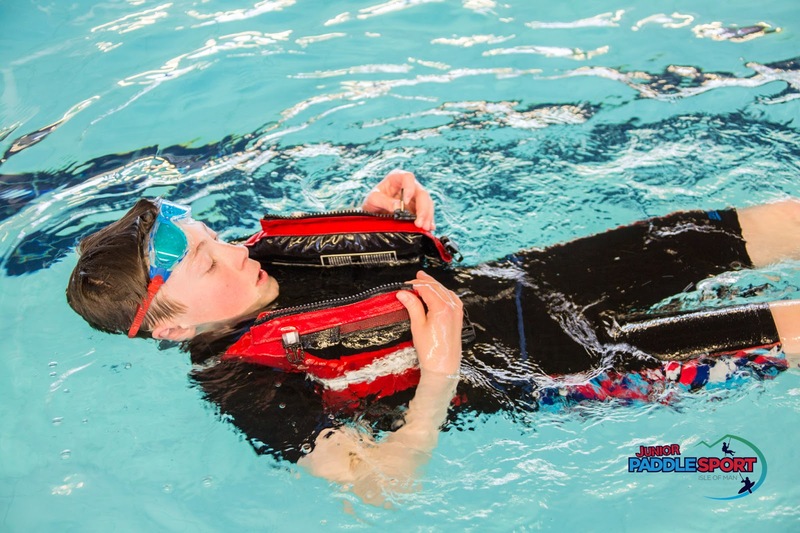 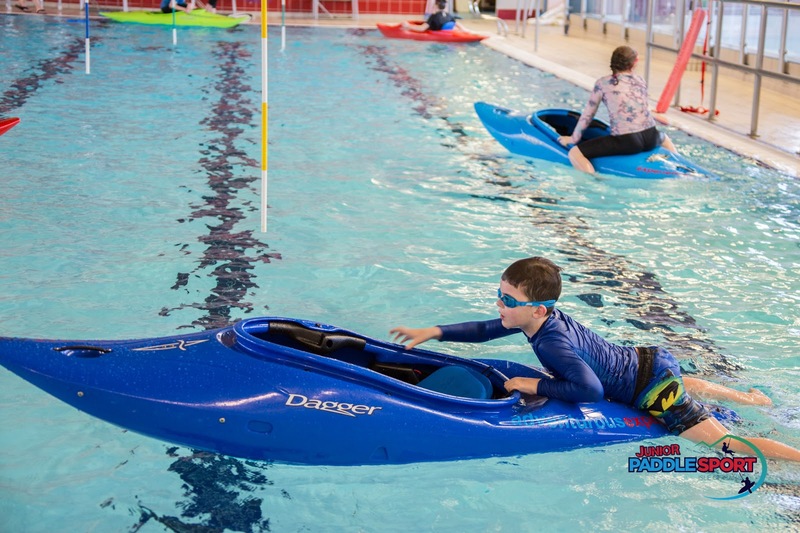 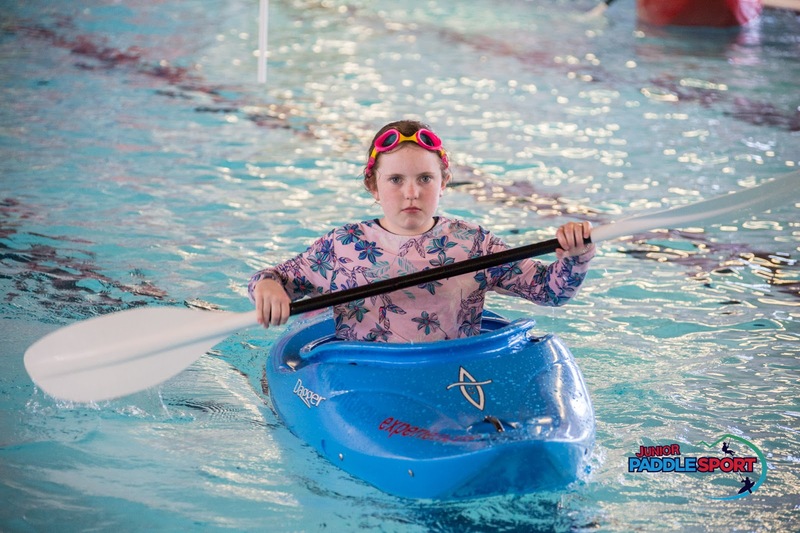 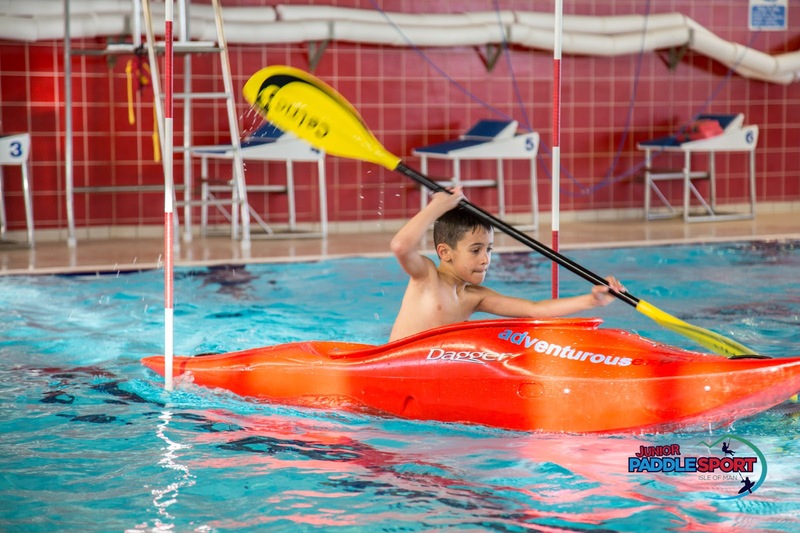 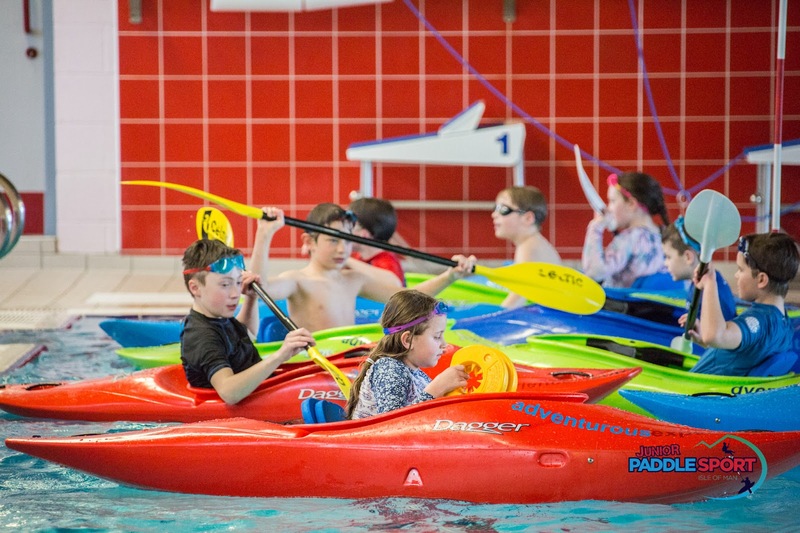 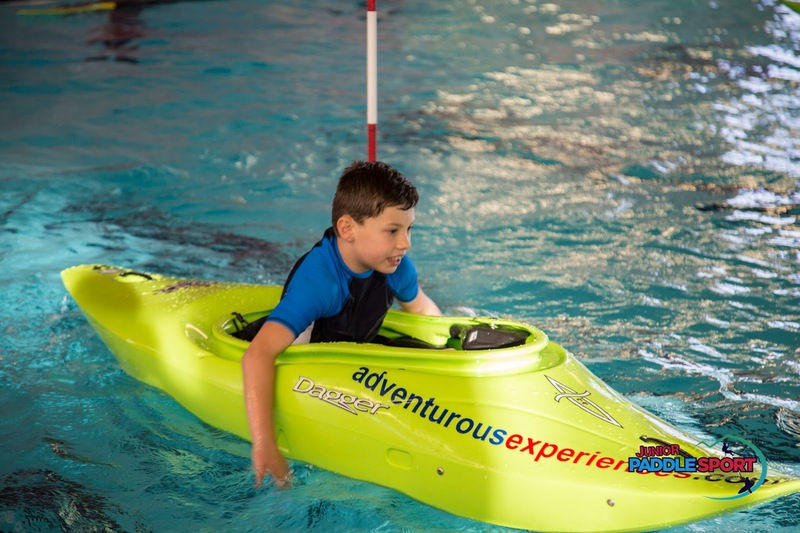 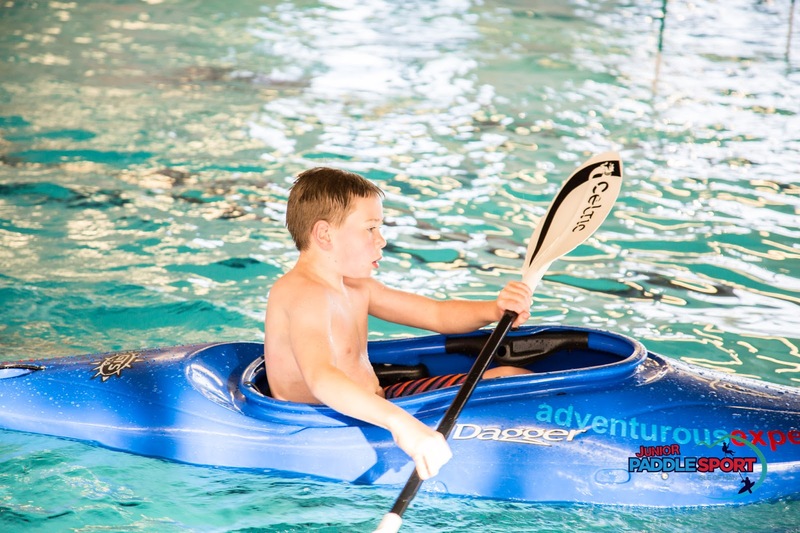 Our Junior Paddlesport program aligns with British Canoeing certificated awards, delivered as part of the program. These are awarded when skills are suitably demonstrated. 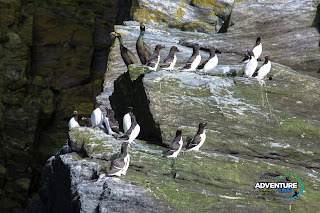 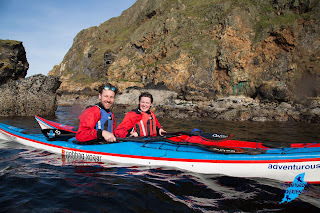 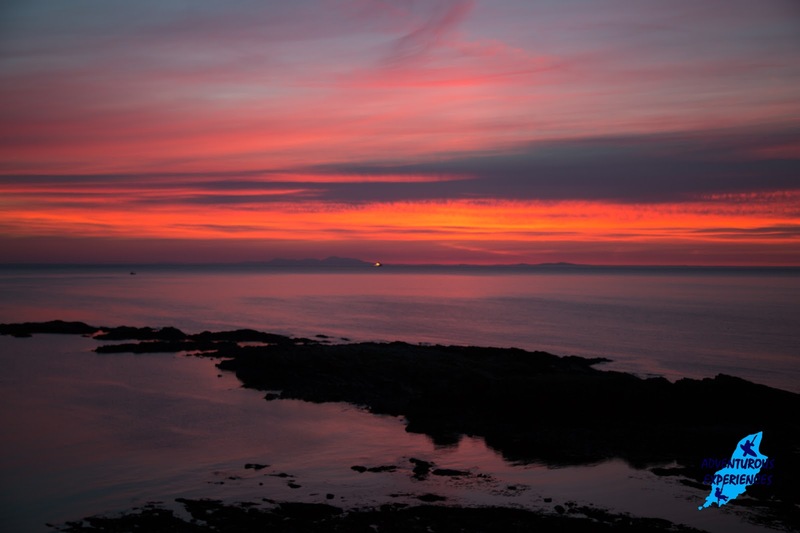 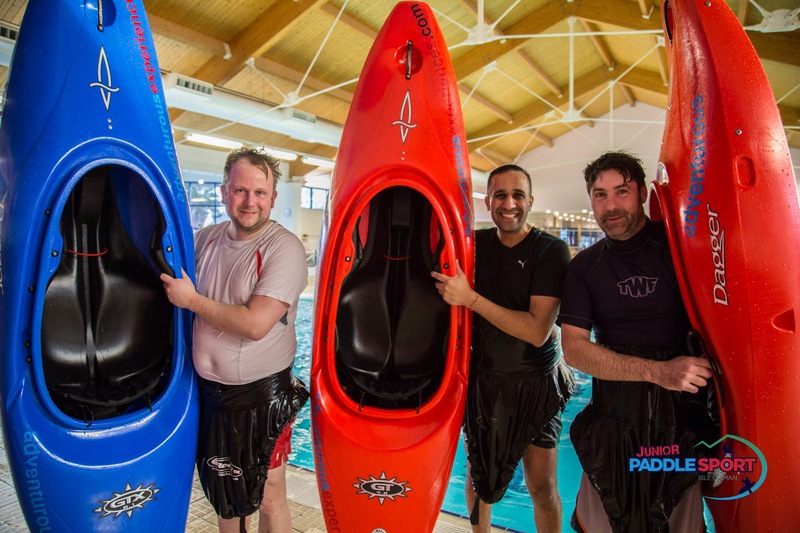 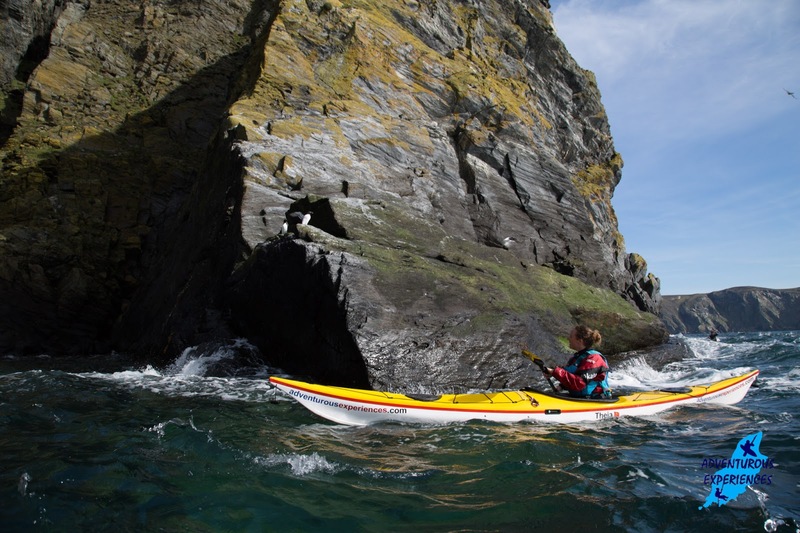 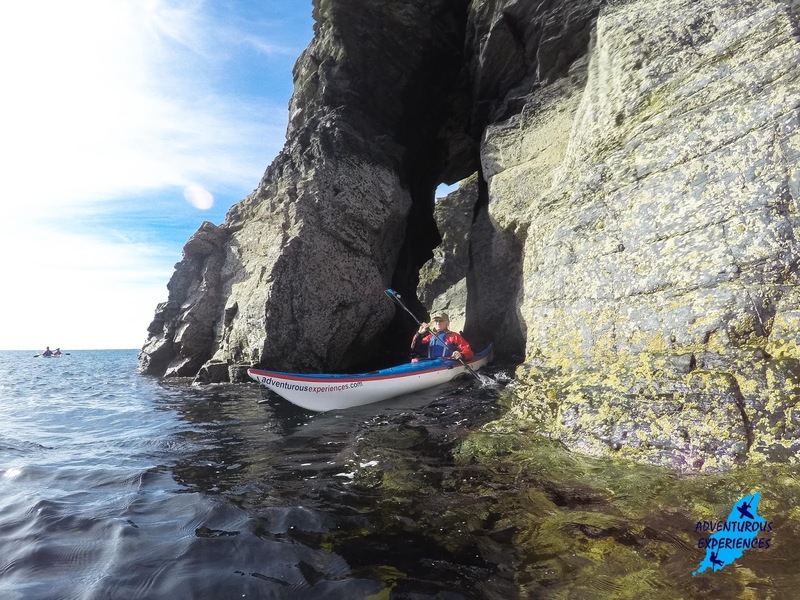 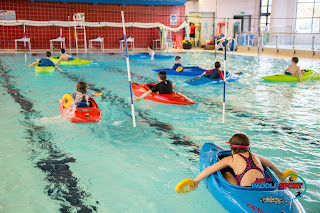 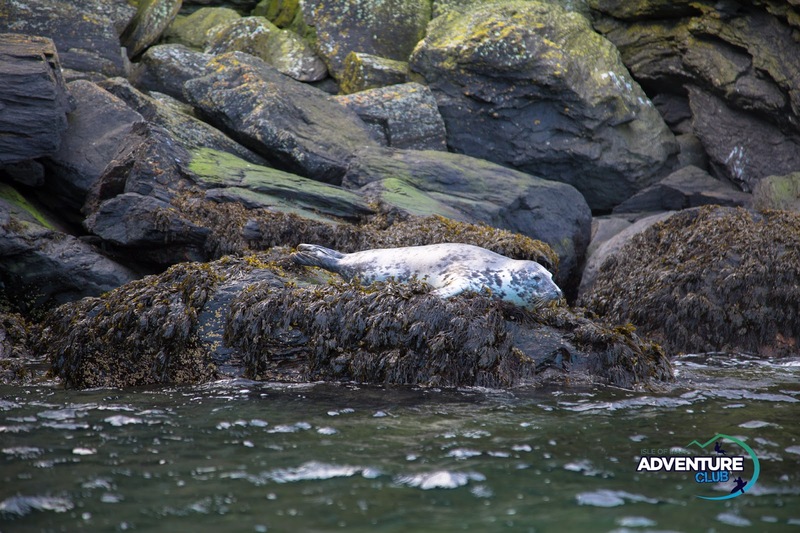 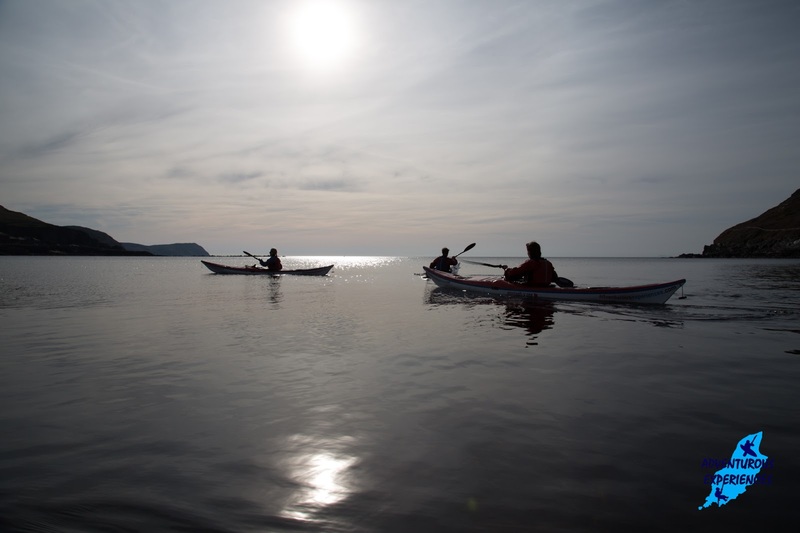 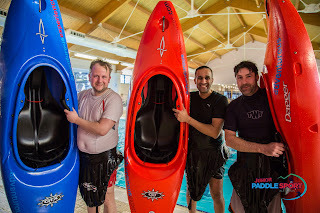 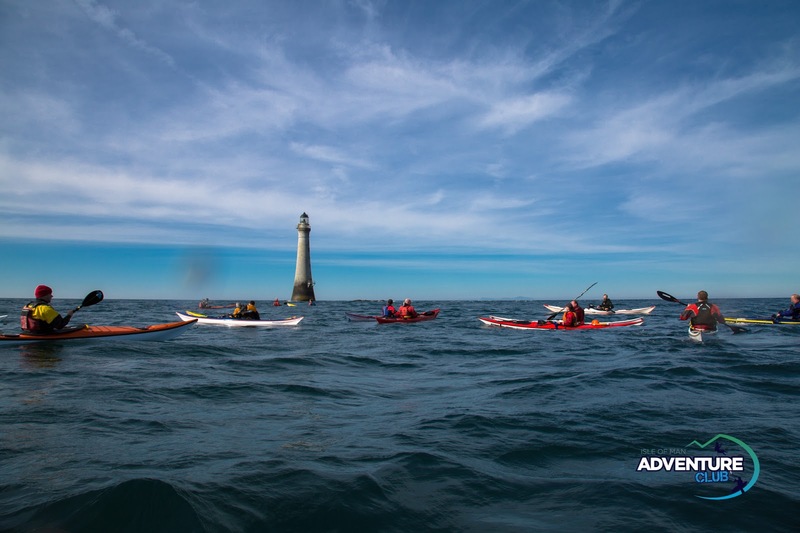 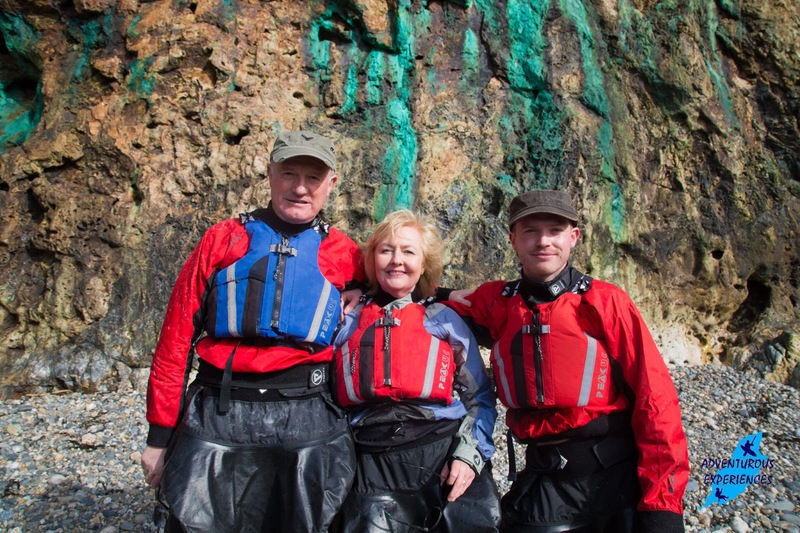 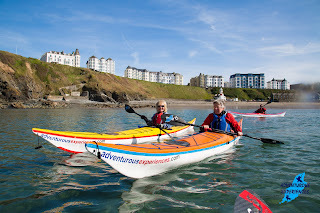 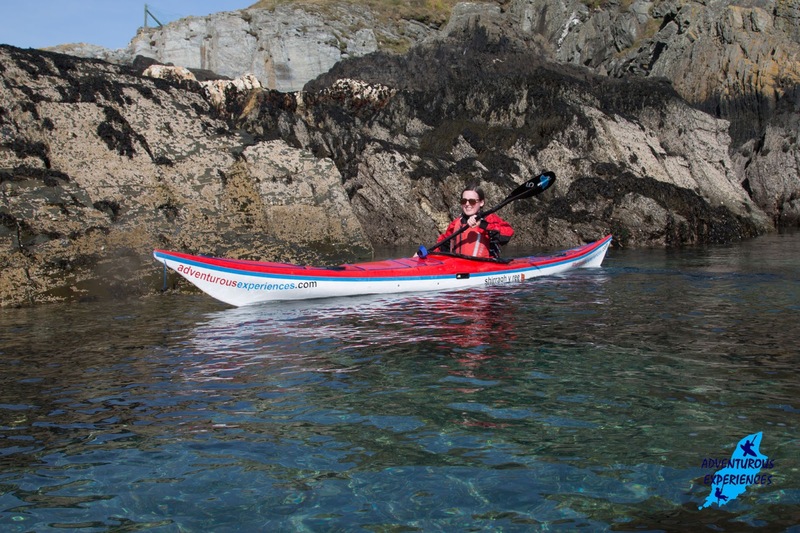 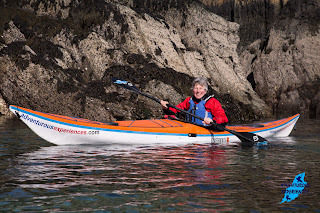 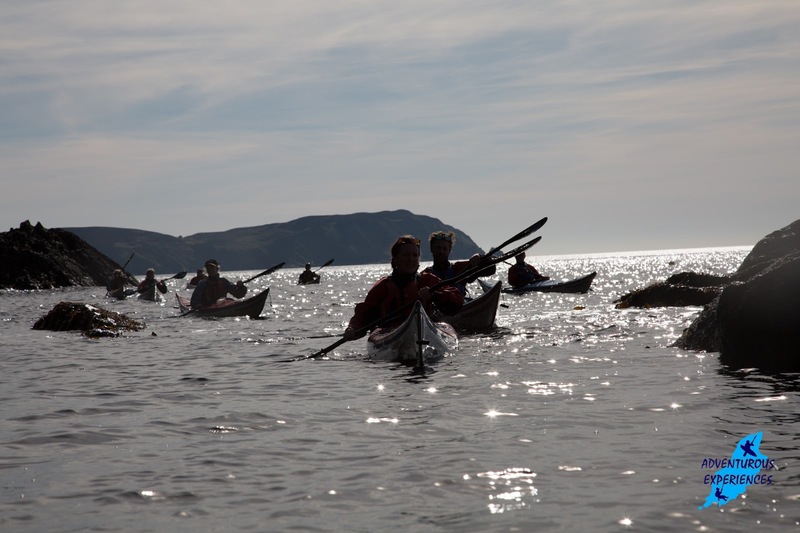 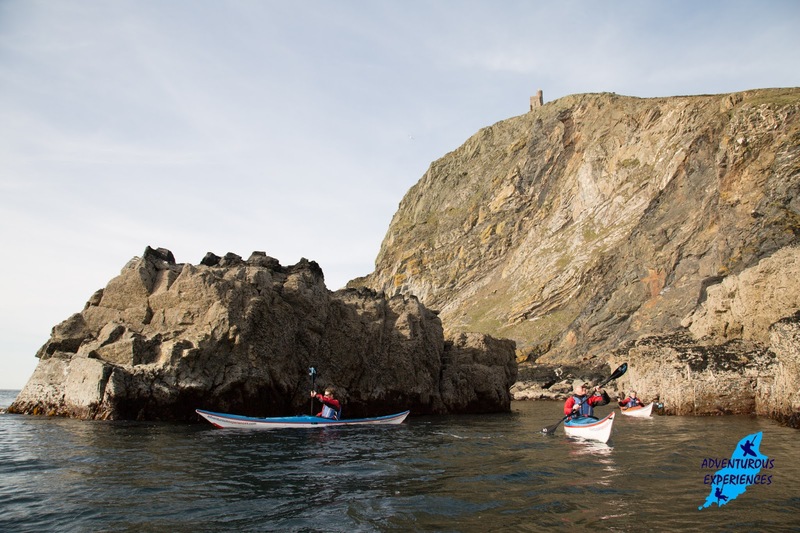 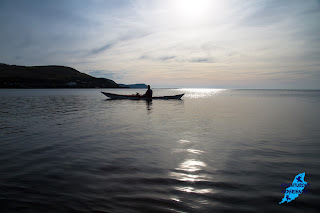 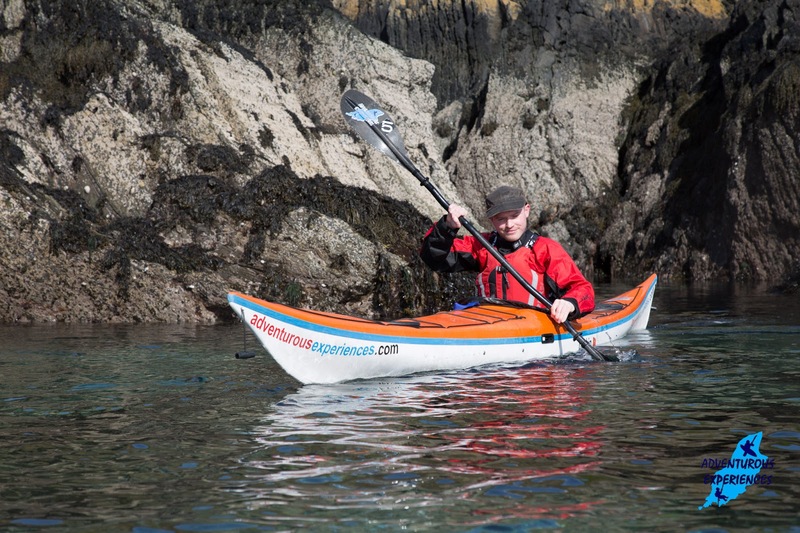 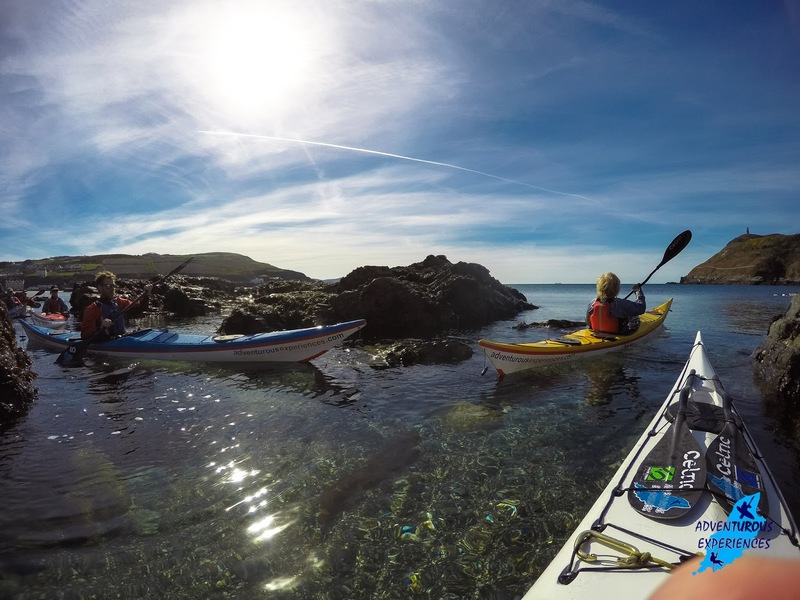 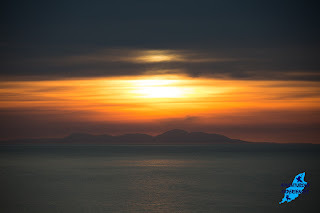 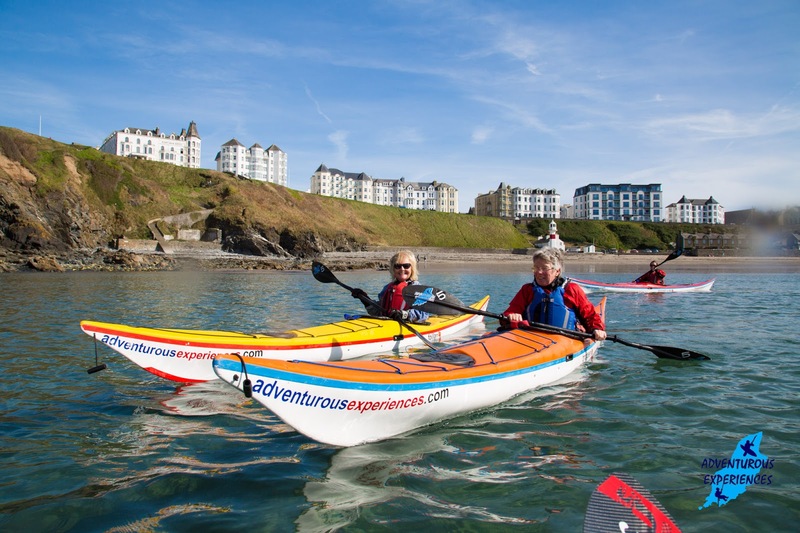 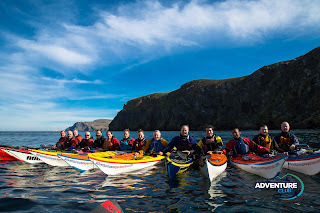 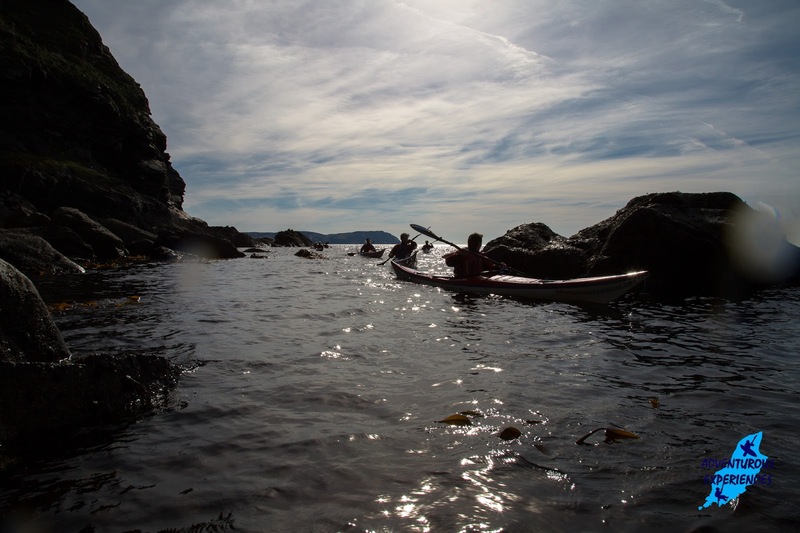 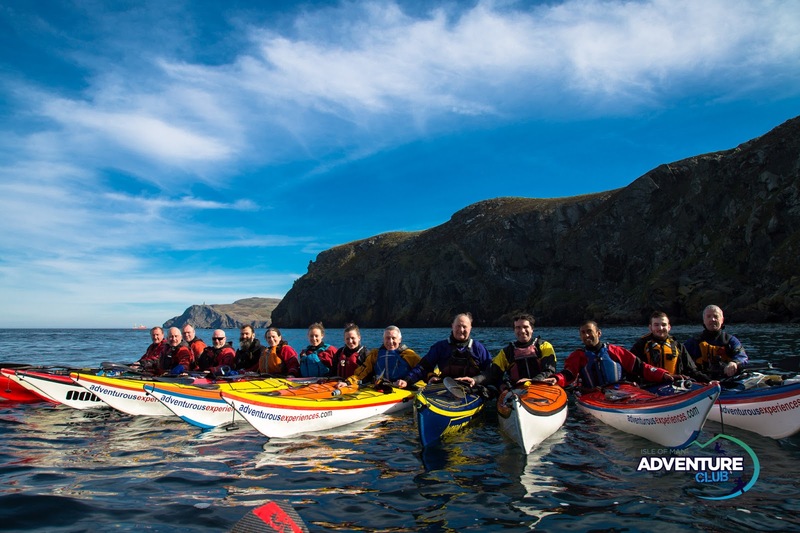 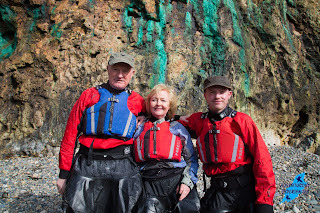 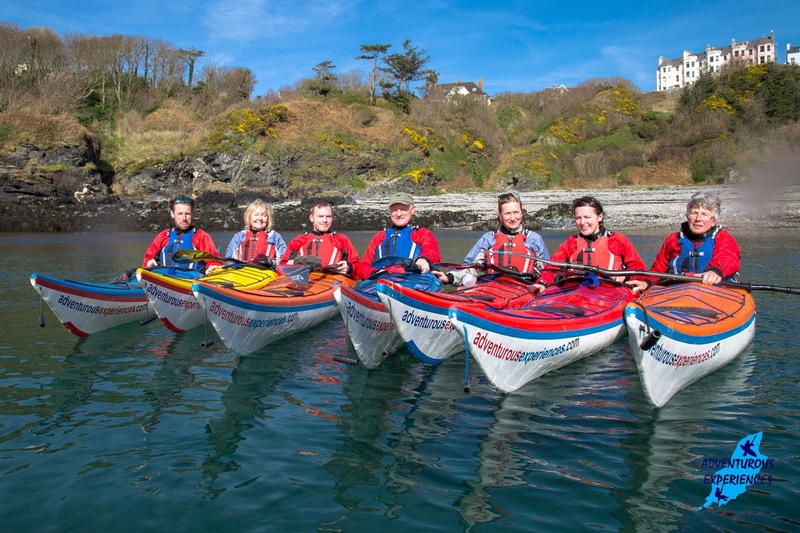 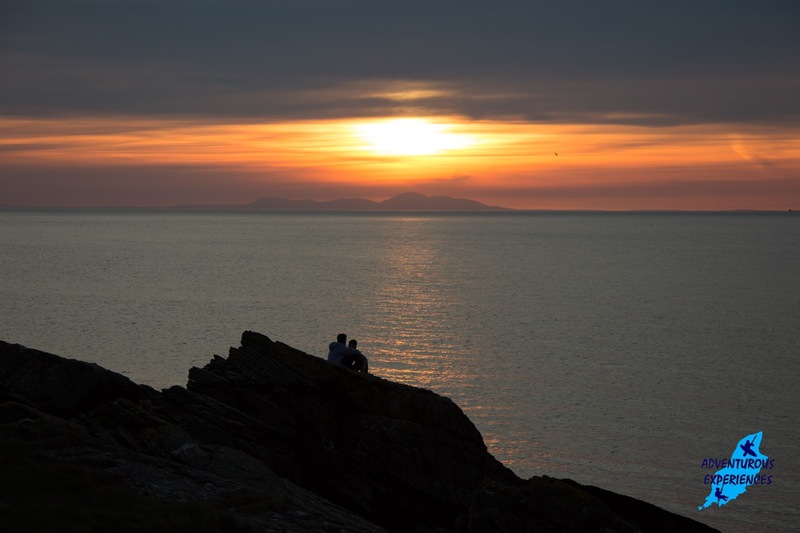 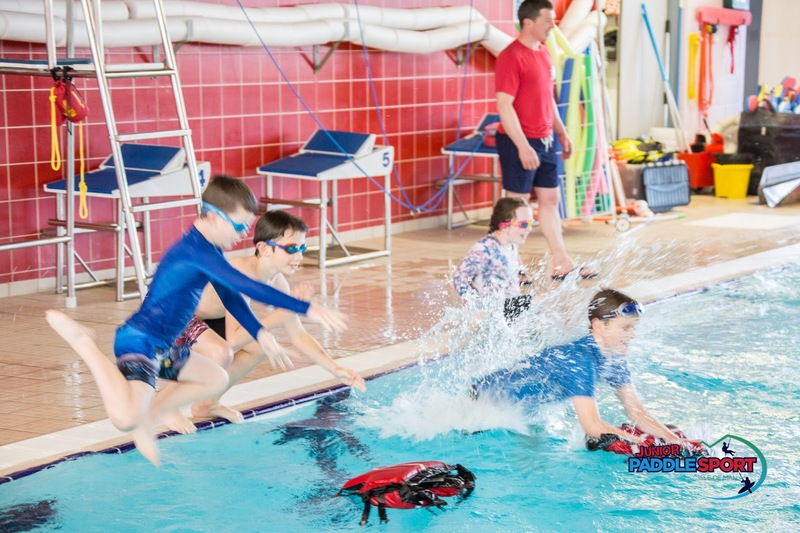 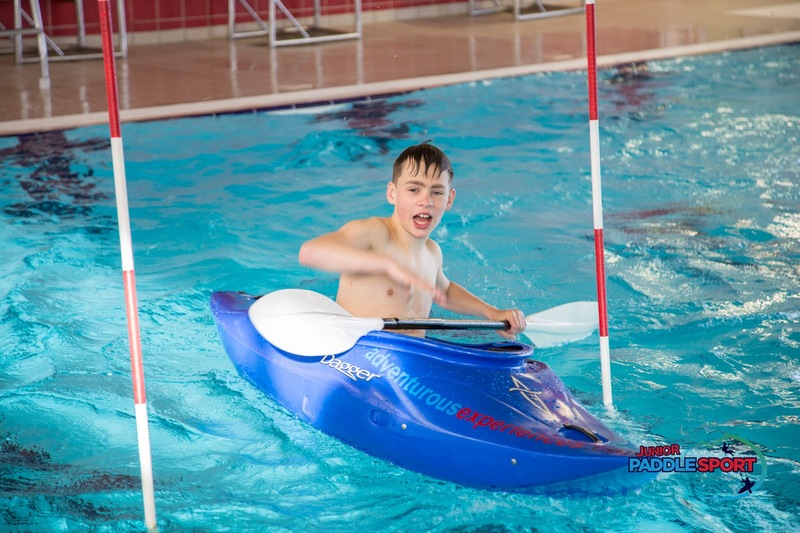 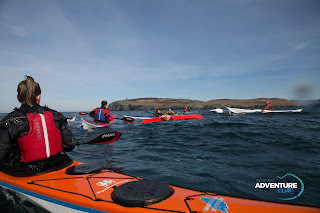 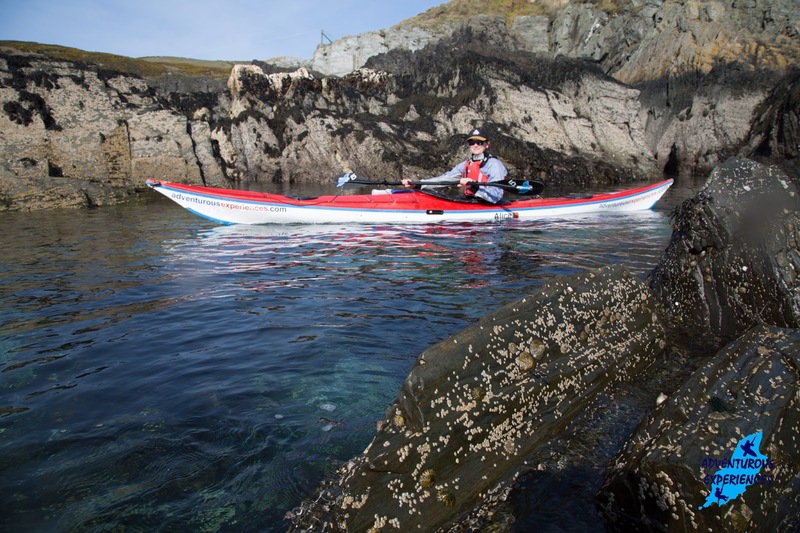 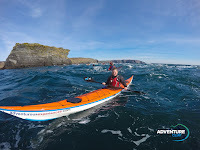 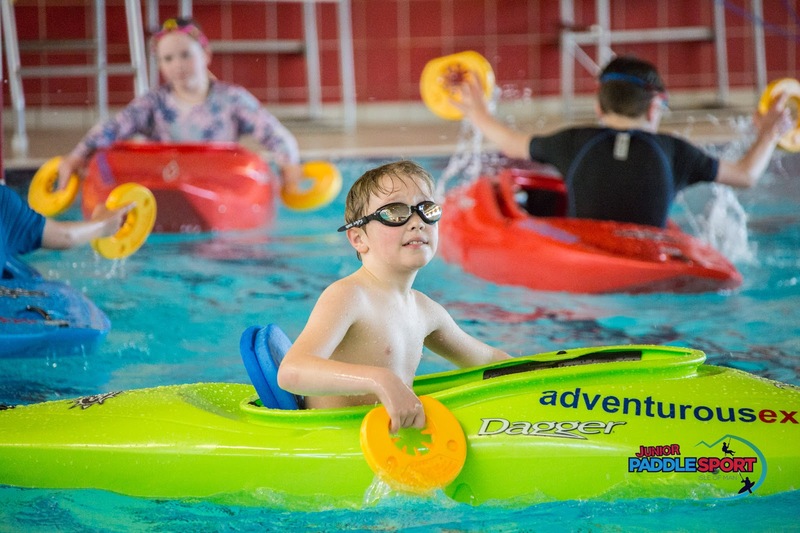 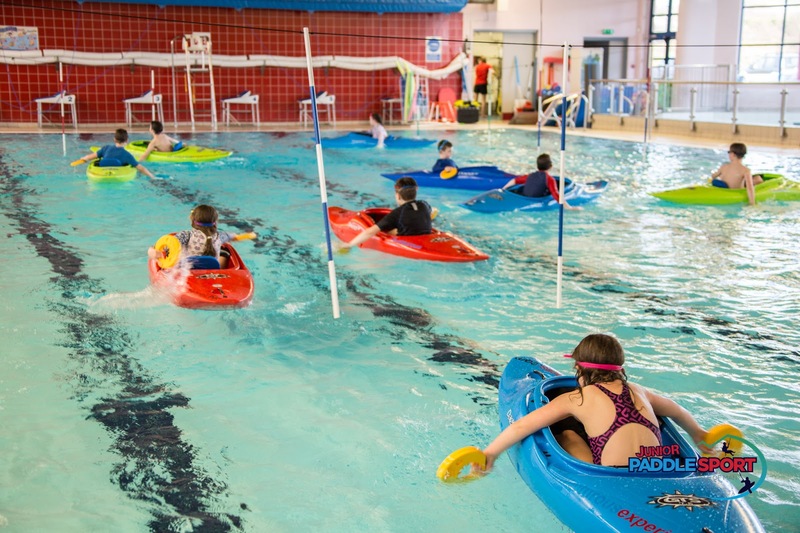 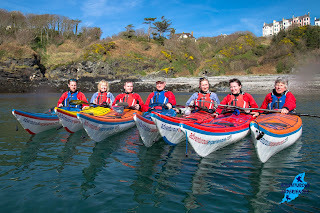 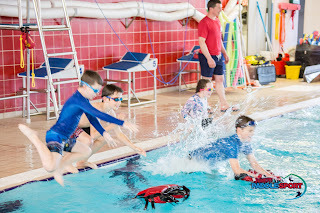 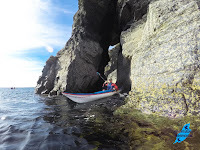 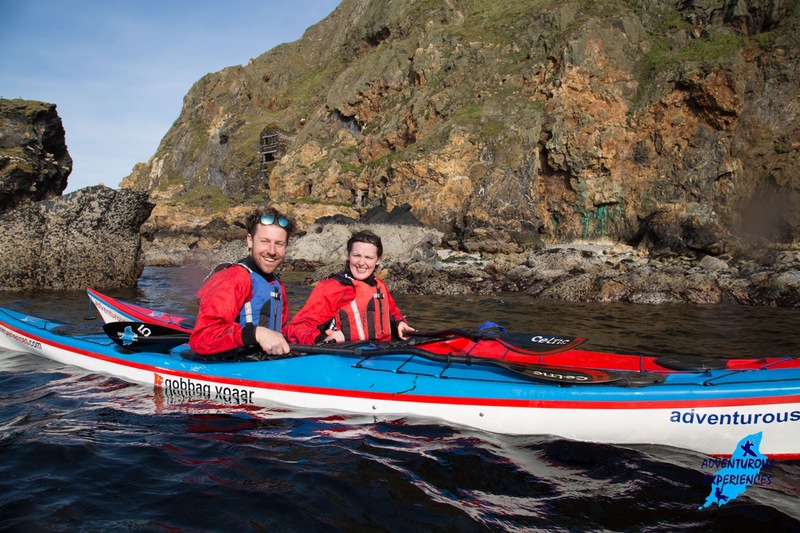 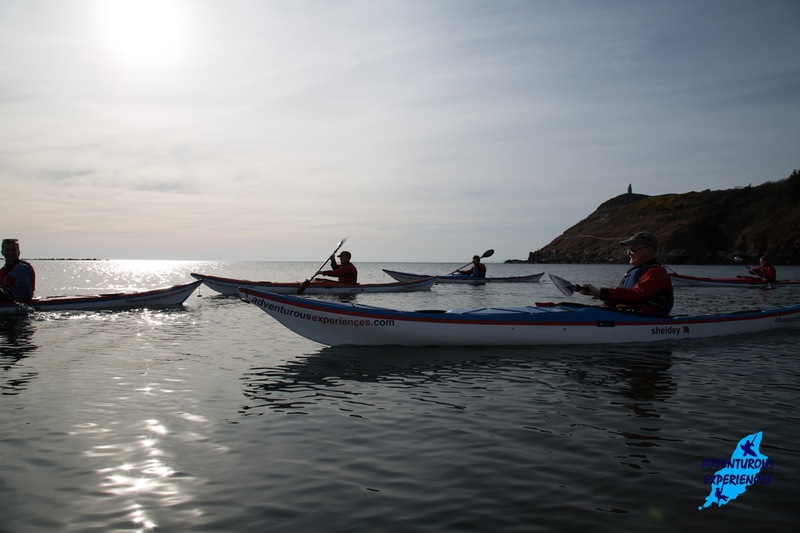 Our adults 'Learn 2 Kayak' course, 2 indoors and two on the sea has the last couple of places available (at present). 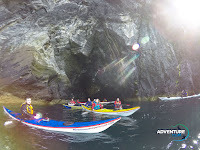 Contact us to check availability.